In June 2011 my wife and I opened a small store on the beautiful Dalmatian Island of Korcula. 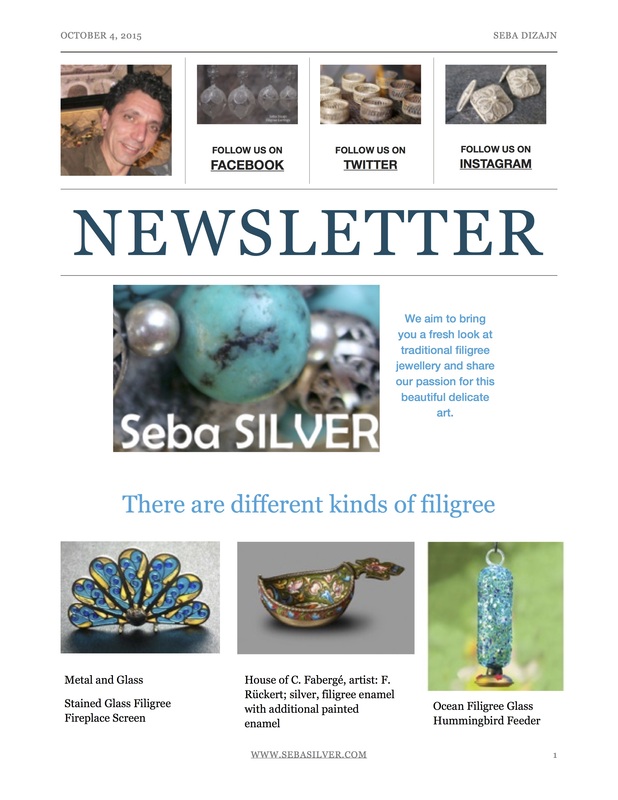 Our store (Seba Dizajn) showcases stunning filigree jewellery, all work is made on site offering you the fascinating chance to see filigree jewellery being made. Visit us at www.sebasilver.com to see and purchase some of our filigree jewellery. The Seba family have been working, and creating beautiful pieces of filigree jewellery for over 500 years. 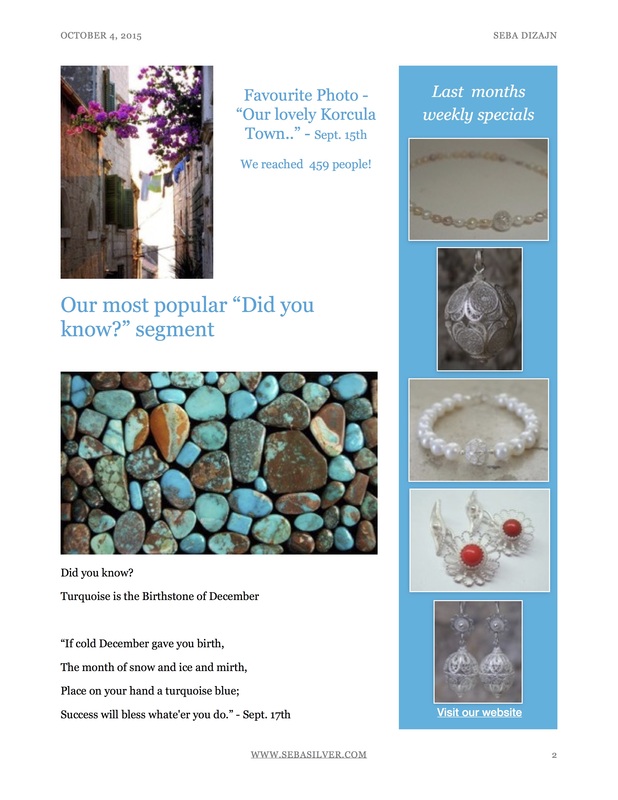 This entry was posted in Newsletters and tagged Croatia, filigree, jewellery, Jewelry, korcula, silver, traditional. Bookmark the permalink.